She started her studies in 1972 in Heidelberg – initially she read German and Sports Sciences. The effects of this can still be seen today as she enjoys reading and loves running through the forests of the Heidelberg suburb of Schlierbach, where she lives. She graduated in 1976 and took up studies of medicine, followed by training as a resident gynaecologist and obstetrician. During these studies, she married and gave birth to her son Jonas. 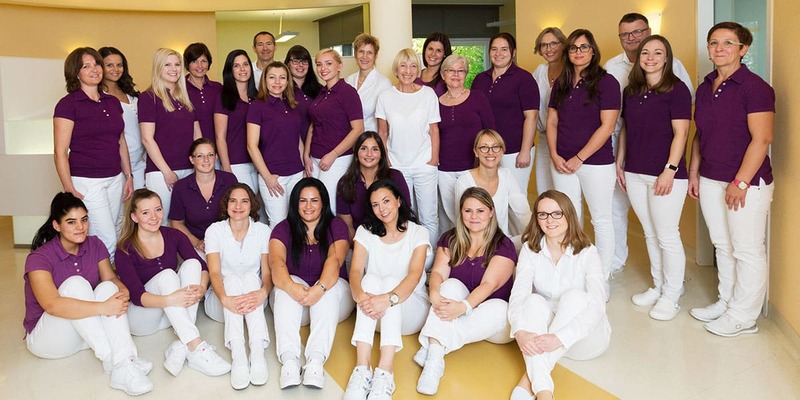 “Since 1996, I have been working as a gynaecologist at the KWZ Heidelberg. I witnessed the dynamic development of the young discipline of reproductive medicine in these years. Based on my many years of experience, I am familiar with the many options it can offer. I want to encourage young couples to embark on this sometimes difficult road and help them see their wish come true.